A rare indie track from Thelma Jones – recorded down in Florida with a nicely burning groove! 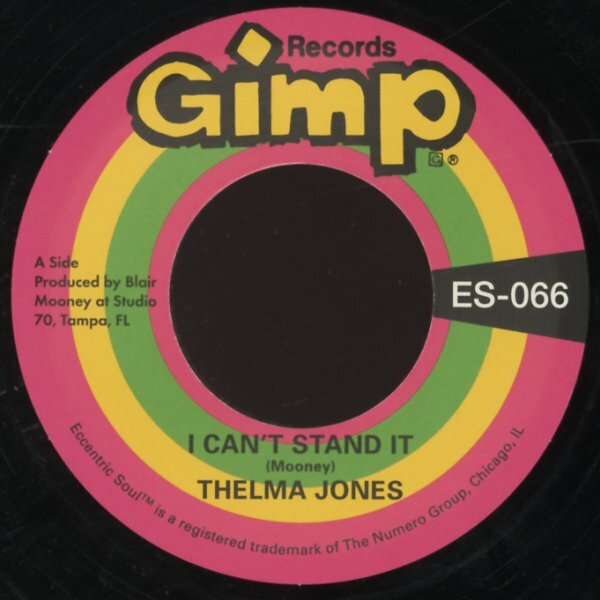 "I Can't Stand It" moves along at a slow-stepping, yet funky sort of pace – with a chunky rhythm that really lets Thelma take off with her vocals in the lead! "Only Yesterday" is a ballad number – very moodily paced, a bit like some of those mellow tracks that Aretha Franklin did so well at the time! © 1996-2019, Dusty Groove, Inc.